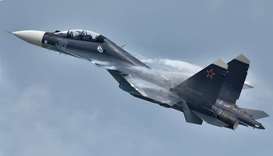 A Russian fighter jet crashed after taking off from an airbase in Syria on Thursday, killing both pilots, Moscow's defence ministry said in a statement carried by news agencies. 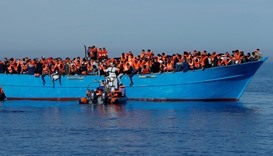 Rescuers pulled 700 boat migrants to safety in the Mediterranean and found 23 bodies during one operation on Friday, an Italian coastguard spokesman said, the second loss of multiple lives recorded in the area so far this week. 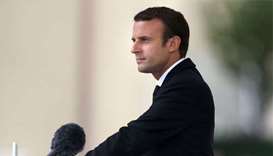 France will set up processing centres this summer in Libya for asylum seekers trying to reach Europe across the Mediterranean, President Emmanuel Macron announced on Thursday. 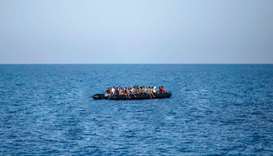 Spanish coast guards rescued more than 170 migrants crossing the Mediterranean to Europe from northern Africa in four separate boats, they said Saturday. 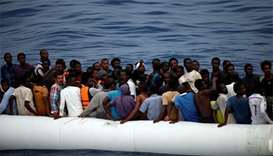 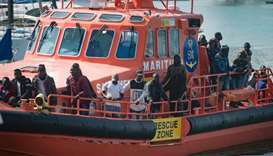 Over 480 asylum seekers and refugees were rescued in the Mediterranean on Saturday as they attempted the perilous crossing from north Africa, with seven bodies also recovered, Italy's coastguard said Sunday. 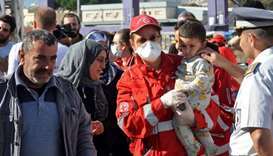 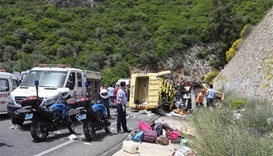 At least 23 people died and 11 more were seriously injured on Saturday when a bus carrying women and children plunged off a cliff near the southwestern Turkish sea resort of Marmaris. 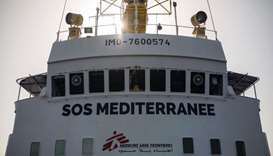 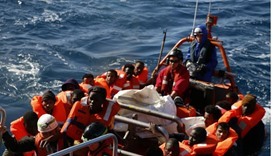 Rescuers saved around 750 migrants from rubber and wooden boats in the central Mediterranean but recovered five dead bodies during the operations, the Italian coastguard said on Saturday.